The immune system is responsible for protecting the body against harmful foreign agents. However, autoimmune disorders can cause the body’s immunity to attack its own healthy cells. 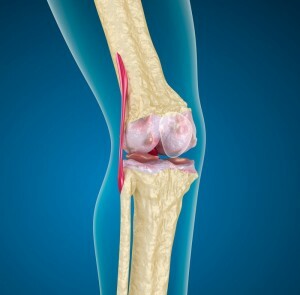 Rheumatoid arthritis (RA) is a result of autoimmune attack on the body’s joint. RA typically affects the small joints of the body, and is characterized by inflamed joint lining (also known as the synovium). RA may affect other parts of the body, such as skin, eyes and lungs. Early detection and treatment is essential to preventing organ damage due to RA. The symptoms of RA include red swollen joints, pain, fatigue and prolonged morning stiffness. The condition usually affects both sides of the body. The prevalence of RA is 1.5 million cases in the US, of which the number of women patients is three times more than men.The common age range for developing RA is between 30 and 60 years. Causes of RA may be linked to genetic or environmental factors. Certain bacterial or viral infections may lead to RA. RA is diagnosed by physical examination of joints, blood tests to detect auto-antibodies, and imaging tests (e.g. X-ray) to identify structural abnormalities. Although there is no cure for RA, current treatment seeks to alleviate symptoms and prevent the progression of disease. Self-care measures include staying active to improve joint flexibility and muscle strength, weight control and adequate rest. RA medications include nonsteroidal anti-inflammatory drugs (e.g. ibuprofen and naproxen) and steroids (e.g.prednisone) to control inflammation. Disease-modifying antirheumatic drugs (DMARDs), such as methotrexate, leflunomide and hydroxychloroquine, can slow the progression of the disease. Other medications that may help reduce immune activity are immunosuppressants, such asazathioprine and cyclosporine. However, patients taking these medications are susceptible to infection. Another class of drug that may be beneficial for RA are TNF-alpha inhibitors, which reduce the activity of tumor necrosis factor-alpha (TNF-alpha), an inflammatory substance in the body. Examples of such drugs are etanercept, infliximab and certolizumab. Patients who do not respond well to the above conservative measures, may require surgery. Total joint replacement, tendon repair and joint fusion surgeries are examples of available invasive procedures, which can improve mobility and function of the affected joints. Unfortunately, surgical interventions are also associated with long recovery times, chances of infection and the need for additional surgeries in the future. It is estimated that around half of all RA patients are unable to experience adequate control of symptoms with current available treatments. In this context, stem cell therapy holds promise for RA patients to achieve healing through natural repair and regeneration. 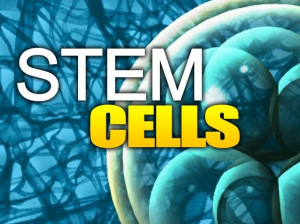 Stem cells are primitive cells that can undergo differentiation to form different types of cells in the body, such as bone, blood, cartilage, tendon, ligaments, etc. These cells are responsible for healing tissue damages by generating new healthy cells. However, with age, the body loses its ability to attract enough stem cells to the site of injury. In this regard, stem cell therapy delivers a high concentration of stem cells to the affected area to promote natural healing. Various animal models of arthritis have been healed through stem cell therapy. In addition, mesenchymal stem cells (MSCs) are known to secrete anti-inflammatory factors that help control inflammation at the affected site. Another beneficial quality of stem cells is the ability to induce T-regulatory cells, which in turn prevent auto-immune attack. 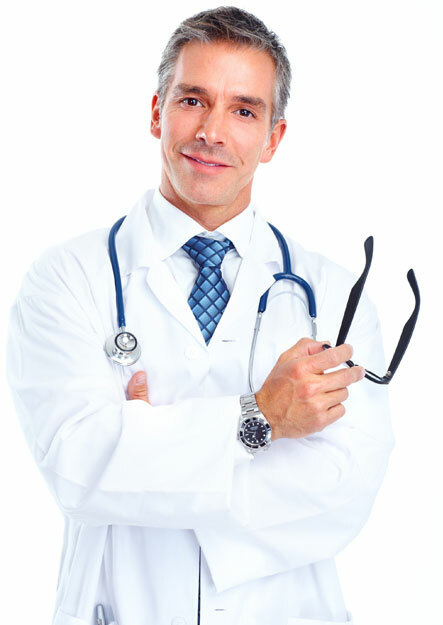 Stem cells can easily be obtained from the patient’s bone marrow or fat deposit. In addition, allogeneic stem cells, such as amniotic derived stem cells and umbilical cord blood cells, can be obtained from FDA-approved tissue banks. The chances of immune rejection of these cells are absent, and overall stem cell therapy is well-tolerated in patients. Keerthi N, Chimutengwende-Gordon M, Sanghani A, Khan W. The potential of stem cell therapy for osteoarthritis and rheumatoid arthritis. Curr Stem Cell Res Ther. 2013;8:444-450. doi:http://dx.doi.org/10.2174/1574888X1130800062. Liu Y, Mu R, Wang S, et al. Therapeutic potential of human umbilical cord mesenchymal stem cells in the treatment of rheumatoid arthritis. Arthritis Res Ther. 2010;12:R210. doi:10.1186/ar3187. CONTACT US AT R3 STEM CELL CLINICS FOR AN EVALUATION OF YOUR CONDITION, AND TO LEARN MORE ABOUT THIS CUTTING-EDGE TECHNOLOGY. CALL (844) GET-STEM REGARDING STEM CELL THERAPY FOR RHEUMATOID ARTHRITIS.